Nico Rosberg was four-tenths faster than teammate and champion leader Lewis Hamilton to take pole position at the USGP in Austin, Texas, on Saturday during qualifying. 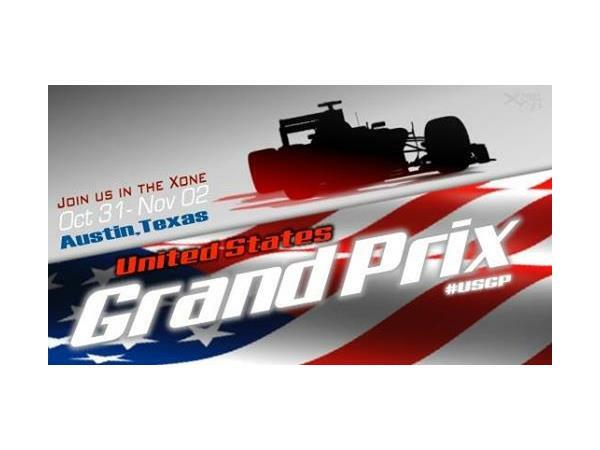 The top five on the grid for the Formula One USGP are Rosberg, Hamilton, Bottas, Massa, and Ricciardo. As soon as Lewis Hamilton went out in Q1 he detected something was wrong with the car and returned to the pits. The problem appeared to be tire vibration but could be more. The 2013 USGP winner Sebastian Vettel will be starting at the back of the grid only took part in Q1 to prove the car was competitive, as required by FIA rules. Under the revised qualifying format, the 4-cars slashed in Q1 were Vettel, Grosjean, Gutierrez, and Eric Vergne. In late breaking news, Marcus Ericcson, the rookie driver for the now defunct Caterham Formula One team, will be driving for Sauber in 2015. Sauber has not announced their choice for second driver.